The early Portuguese explorer Vasco Da Gama described the Cape of Good Hope as “the fairest Cape in all the world.” That was truly an apt description of this beautiful area. 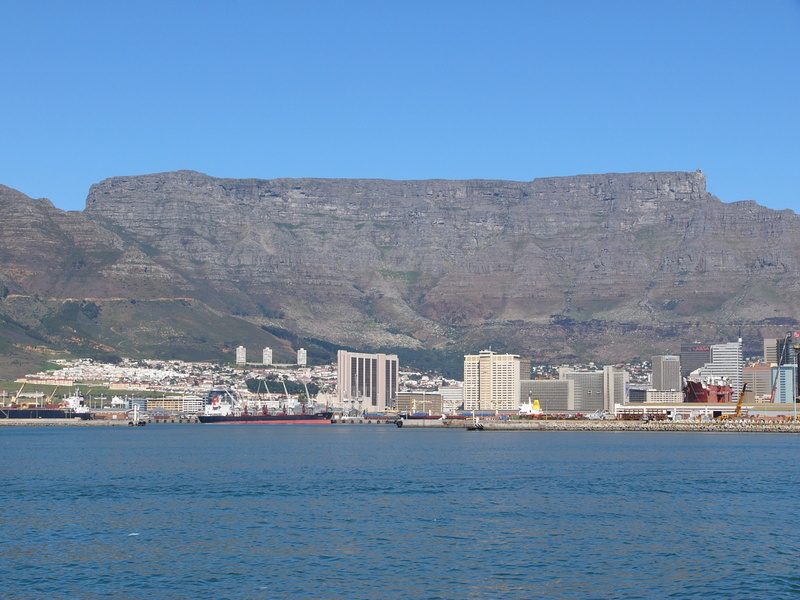 With its rich history, its own ecosystem, historic wineries, stately buildings with their unique Cape Dutch architecture, and stunning scenery, this area is truly worth exploring. Enjoy a full day tour of the Wine Route. The route is known for its stunning scenery, historic vineyards, and stately old buildings with their unique Cape Dutch architecture. There will be opportunity for wine tasting of some of South Africa’s finest wines, and a visit to the Huguenot museum, depicting the life of some of the early settlers. Proceed on the popular Peninsula Tour, with spectacular views of mountains and sea. 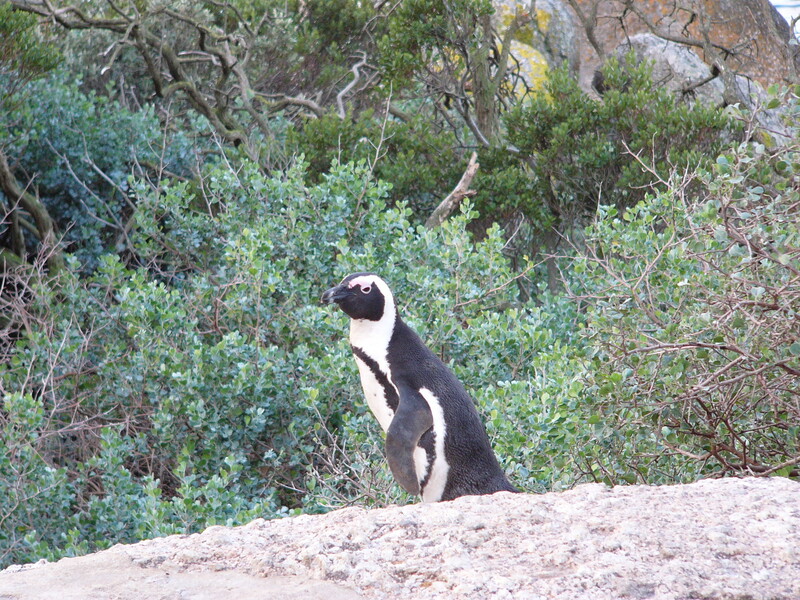 Highlights include Cape Point Nature Reserve, historic Simon’s Town, the penguin colony at Cape Boulders, Chapmans Peak, Clifton Beaches, and the famous Kirstenbosch Gardens. Board a return flight to your destination, or proceed on a Garden Route Tour. Should you wish to partake in other activities such as Shark Diving, a Robben island visit or Safari Tour, we can adjust the time frame or the program to accommodate these. If time is limited, there is the option of combining the Wine Route and Peninsula Tour into two half day tours, or leaving out some of the other activities. Our first trip to Africa was something our family will never forget. To see the animals up close was incredible. To live on the outskirts of a game park and hear the animals at night was something else. We loved that we had a balance of seeing the towns as well as being in the game parks. A vacation of a lifetime. The tour guides could not have been more helpful and accommodating throughout the whole planning process. I would highly recommend Southern Vista!